Welcome to the Official Website of the BCIRA! Curious about the BCIRA's Events? Monday, January 14, 2019 – REGISTER NOW – Download form from HERE! Please join us for a memorable evening with Michael Fleming, Barry Dong, Sandra Banister, QC and Tom Roper, QC (Moderator) in Coast Coal Harbour Hotel, 1180 West Hastings Street, Vancouver. Updated: This dinner meeting is eligible for one hour of Continuing Professional Development credit from the Law Society of BC. The BC Industrial Relations Association (BCIRA) is a non-profit organization, established in 1979, and dedicated to providing a forum for open debate and the dissemination of information on current labour relations issue in British Columbia. The BCIRA is affiliated to the Canadian Industrial Relations Association and the Industrial Relations Research Association. Members are free to participate in the meetings of these organizations in addition to the BCIRA. The Association is governed by an executive committee consisting of a President, a Vice President, a Secretary-Treasurer and between three and six Members-at-Large, selected to reflect the varied constituencies it serves. Since its foundation, the BCIRA has been located in the Faculty of Commerce (now the Sauder School of Business) at the University of British Columbia. Our dinner functions are attended by a broad labour relations community comprised of management, unions, neutrals, government officials and academics. We look forward to seeing you at the events. 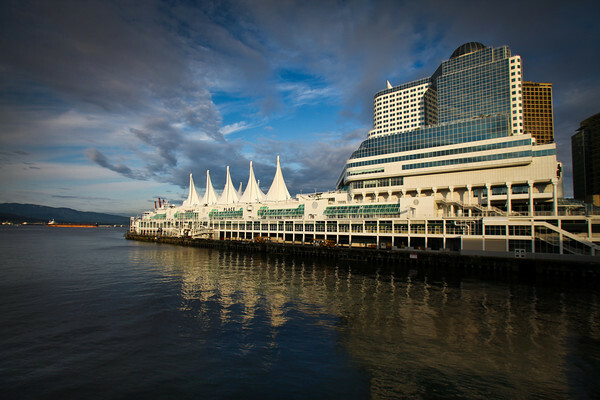 The BCIRA includes professionals and academics in industrial relations in British Columbia. 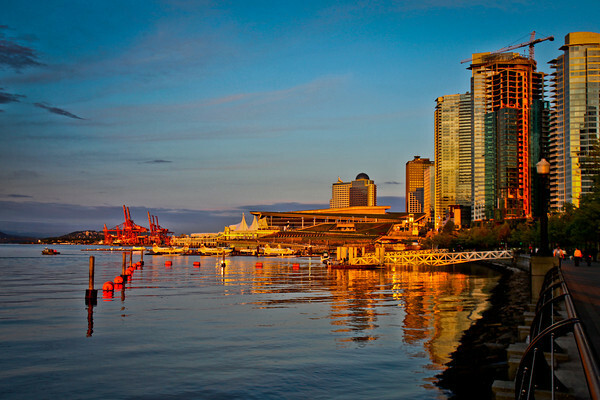 We have three dinner meetings each year, in Vancouver, BC. At each dinner meeting we have a panel of speakers on a topic of current interest. Membership is open to all who are interested. Please visit our Events Page here to learn more about our upcoming dinners and meetings.